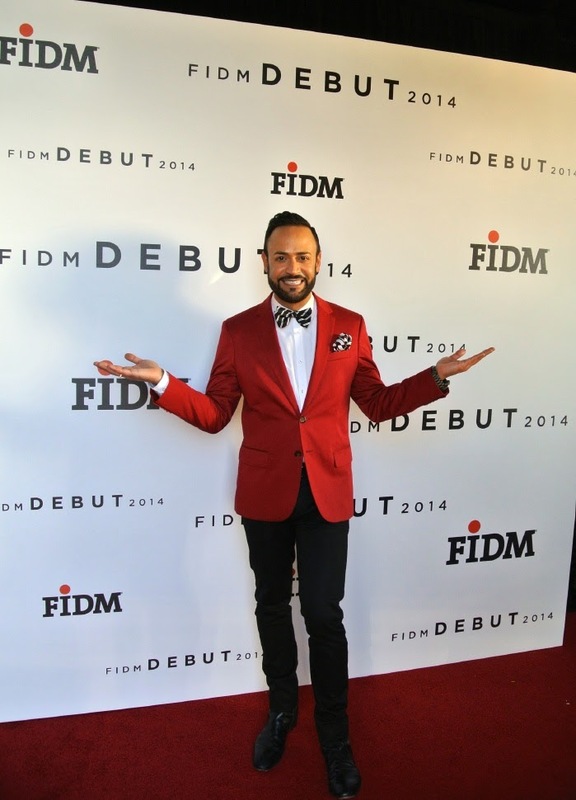 Last week was the fabulous FIDM DEBUT 2014. 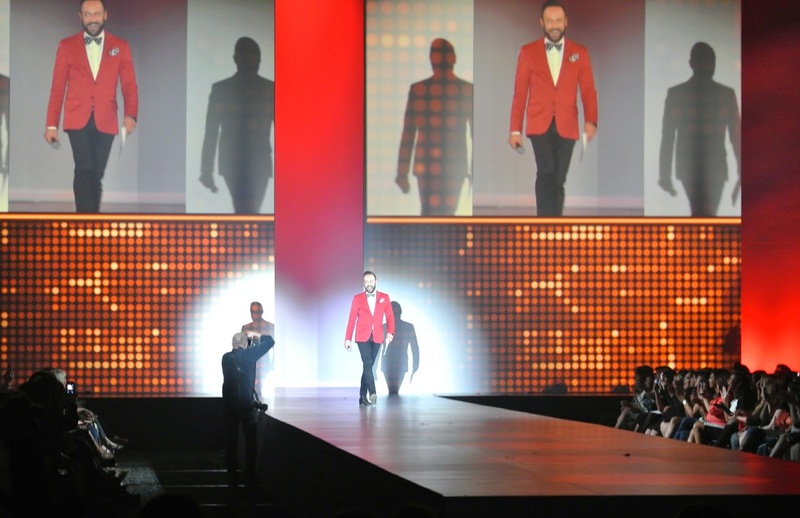 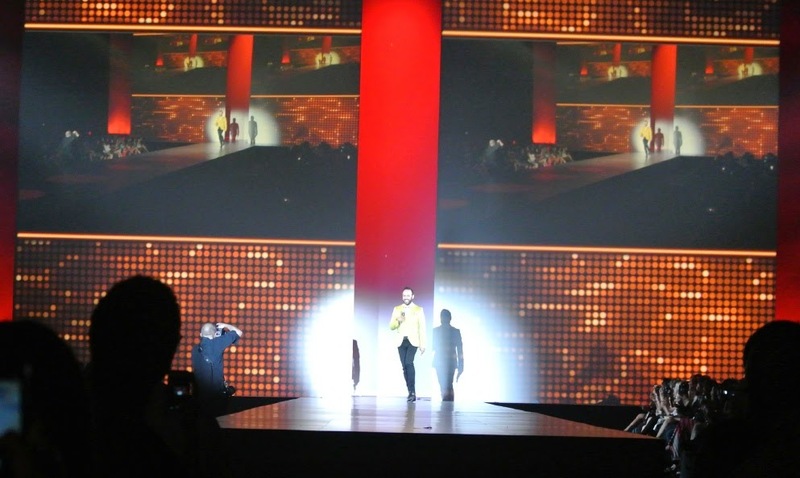 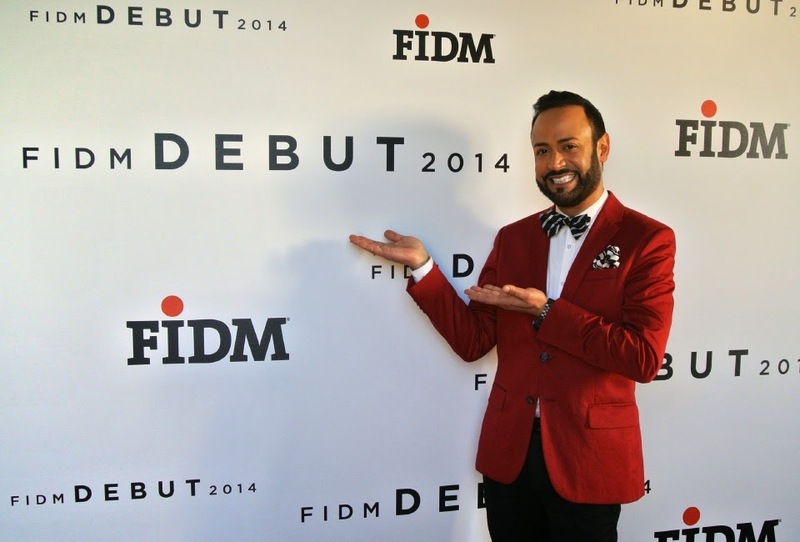 As the Official Spokesperson for FIDM/Fashion Institute of Design & Merchandising, I had the honor of hosting and opening the FIDM DEBUT Fashion Show this past Thursday and Friday at the Santa Monica Barker Hangar--in front of THOUSANDS of attendees! 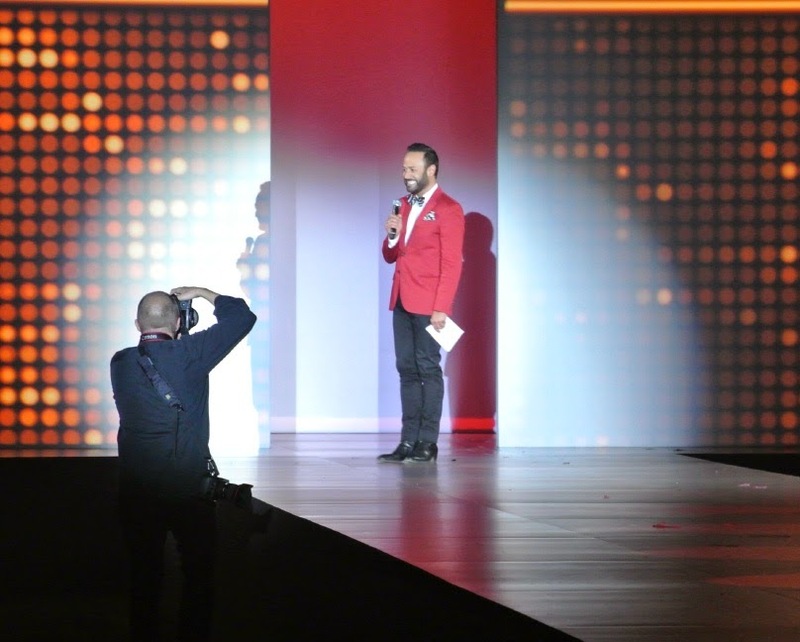 Step and Repeat Outfit Change: I hosted both Thursday and Friday and naturally, I had different ensembles...On Thursday I wore my red H & M jacket and striped bow tie and on Friday, I wore my apple green/golden jacket from Topman and striped bow tie. 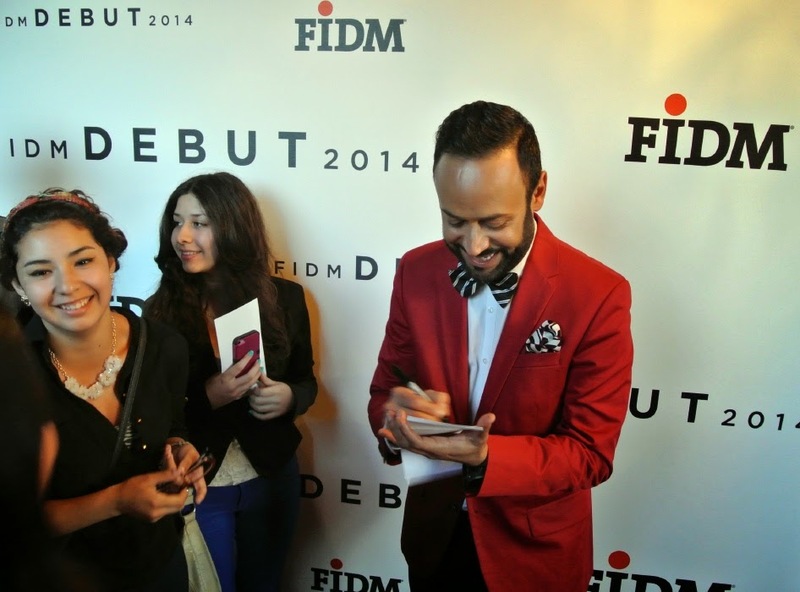 Both of these pics were from my "Nick VIP Tent" that was adjacent to the Barker Hangar tent site of the FIDM DEBUT 2014 show. 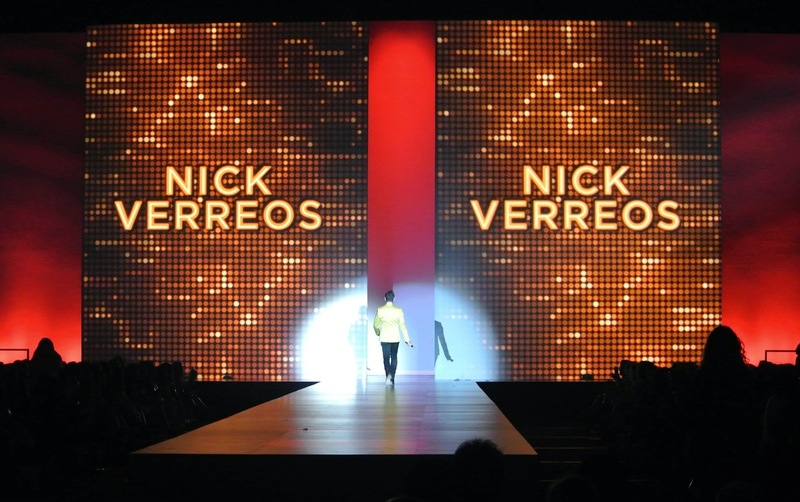 Thank You to EVERYONE who attended this year's FIDM DEBUT show and especially, to everyone who came by to my "Nick VIP Tent" afterward! 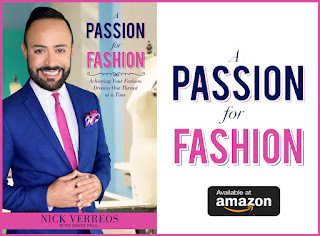 I LOVED meeting everyone, taking pics and sighing autographs--as well as DISHING on "Project Runway: Under The Gunn" with you! 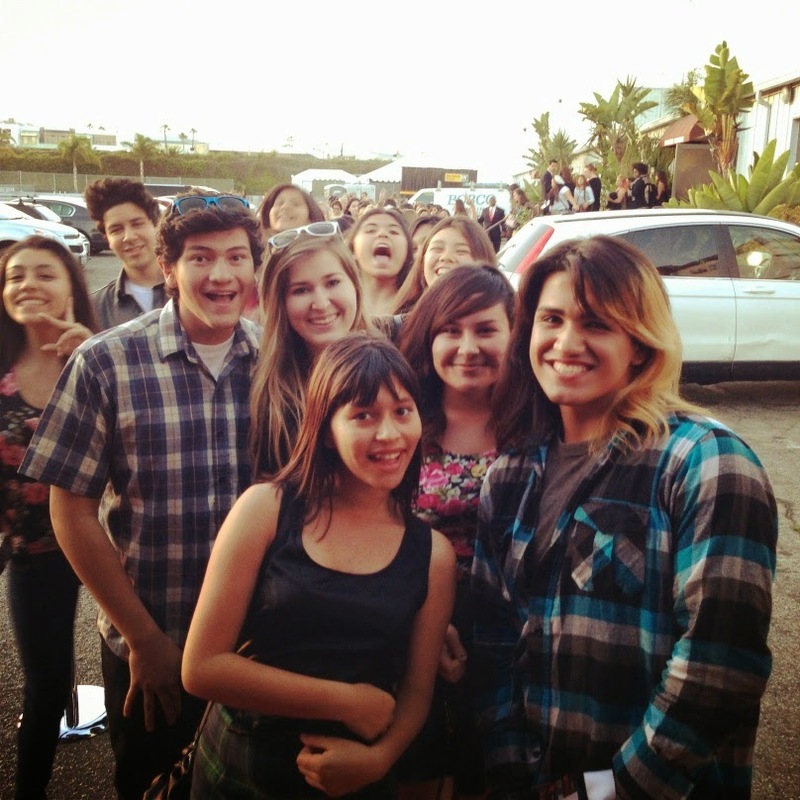 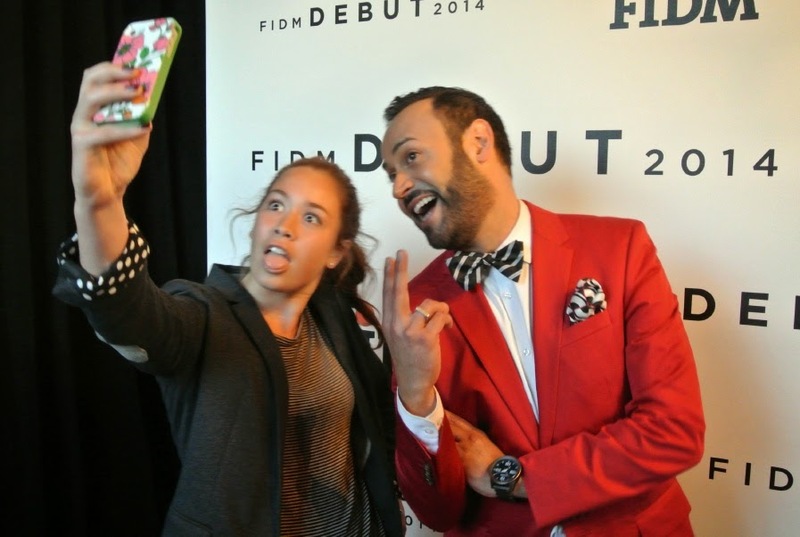 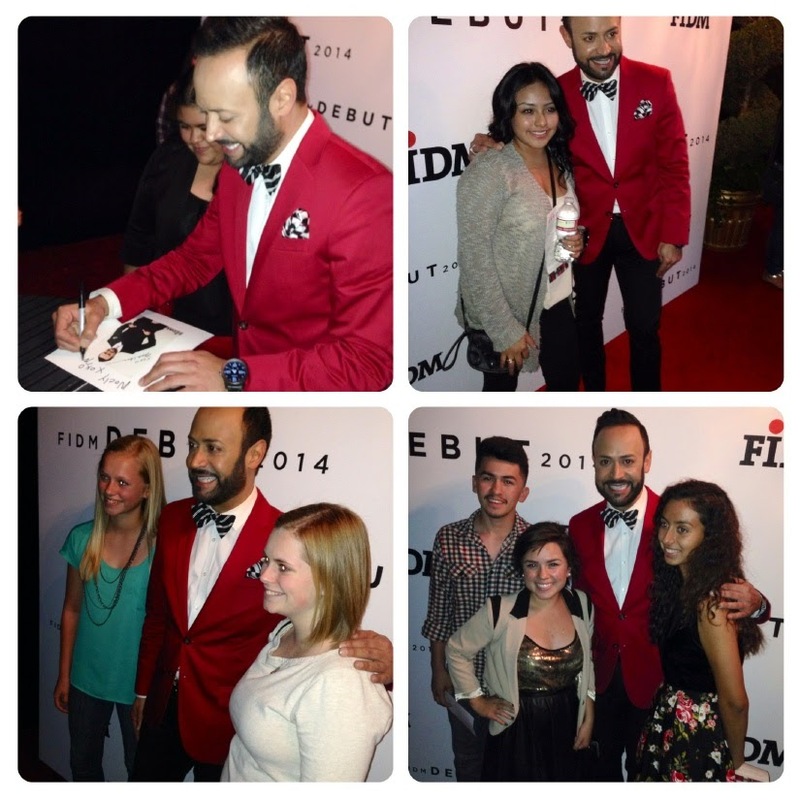 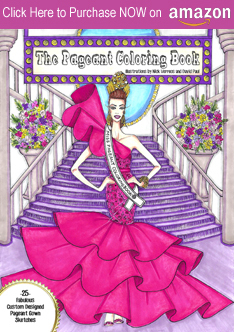 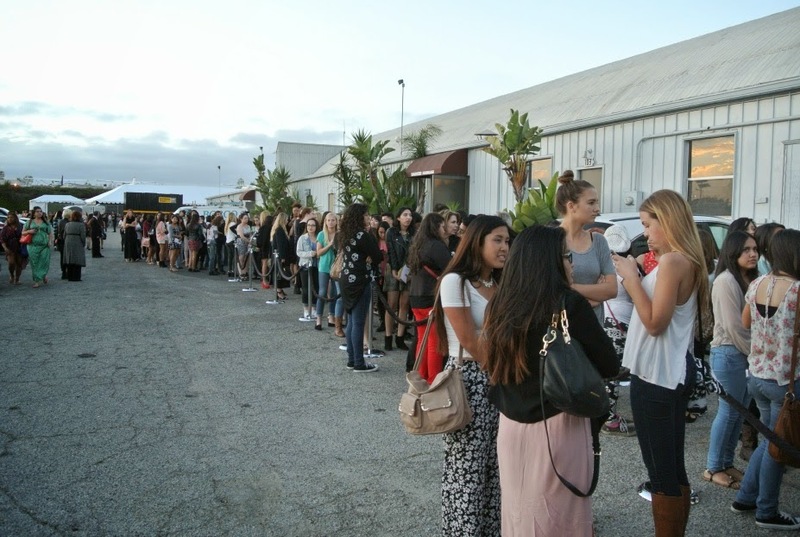 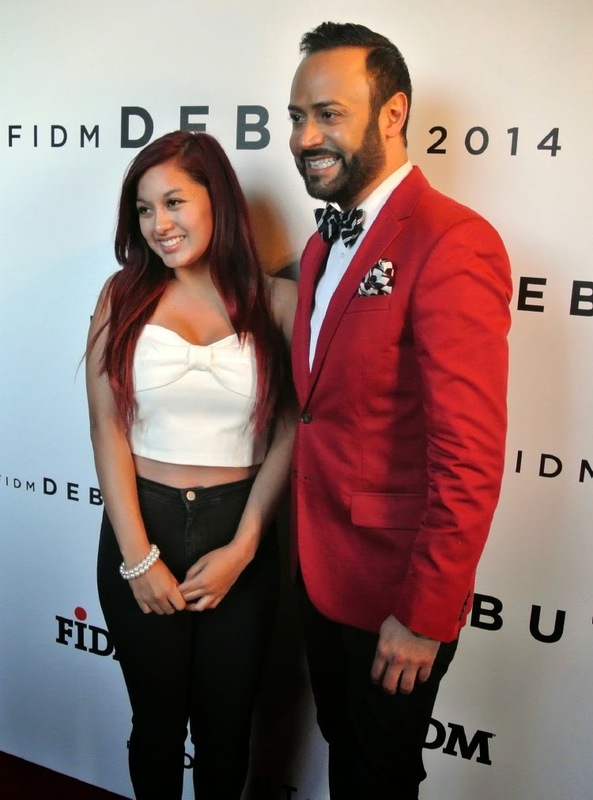 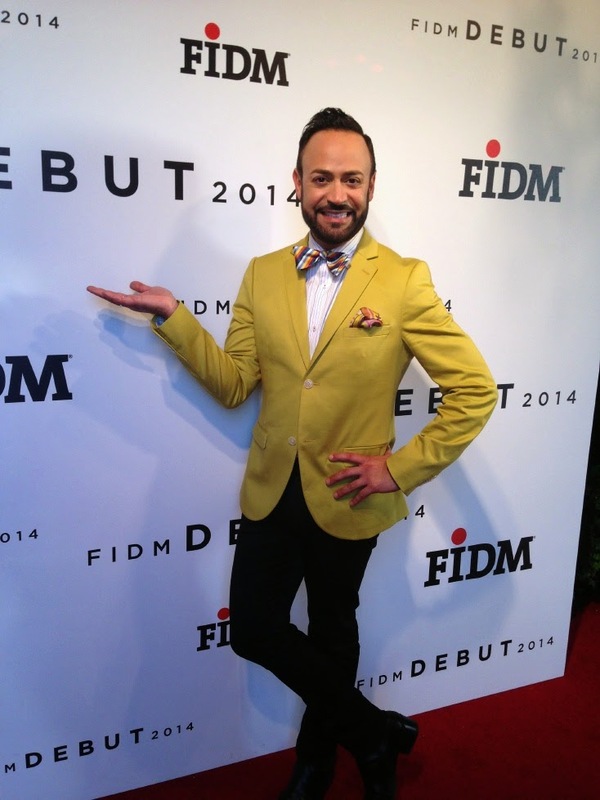 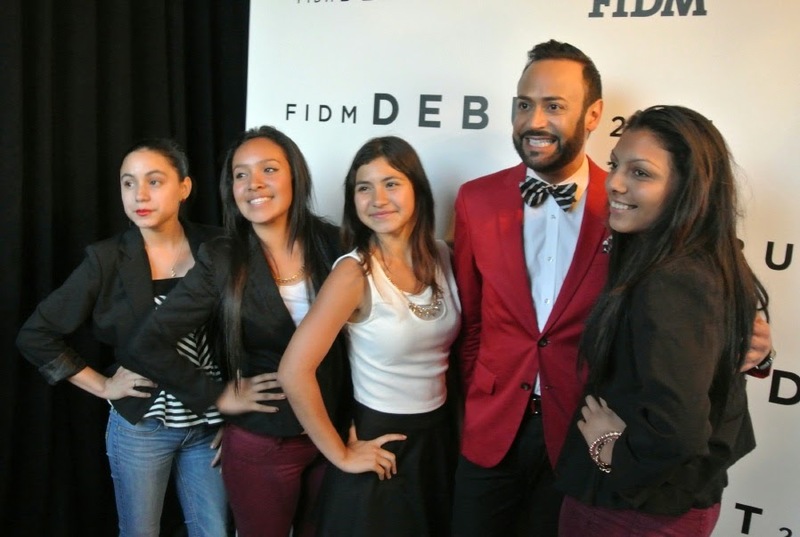 0 Response to "FIDM.....FIDM DEBUT 2014 Fashion Show: Recap, NIKOLAKI gowns, Nick VIP Tent "